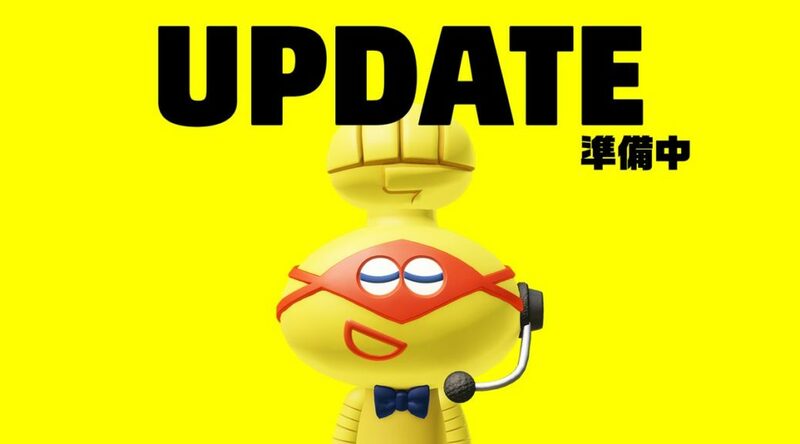 The official ARMS Twitter account in Japan has uploaded grainy footage of what seems to be a new character for ARMS. Although the video isn’t really clear, you can make out how it roughly looks like. There’s no other details on this new character yet, such as its name and when it will be available. We’ll keep you updated when it’s announced.